SC upholds Rule 5 of Madhya Pradesh Micro and Small Enterprises Facilitation Council Rules Code of Civil Procedure cannot be the only remedy. It is open to legislate recovery mechanism without interference of Civil Court, the Bench said. Providing a speedy recovery proceedings is the need of the day, said the Supreme Court, while upholding Rule 5 of Madhya Pradesh Micro and Small Enterprises Facilitation Council Rules, 2006, which provides for recovery of the amount for which award is passed under section 18(3) of the Micro, Small and Medium Enterprises Development Act, 2006. 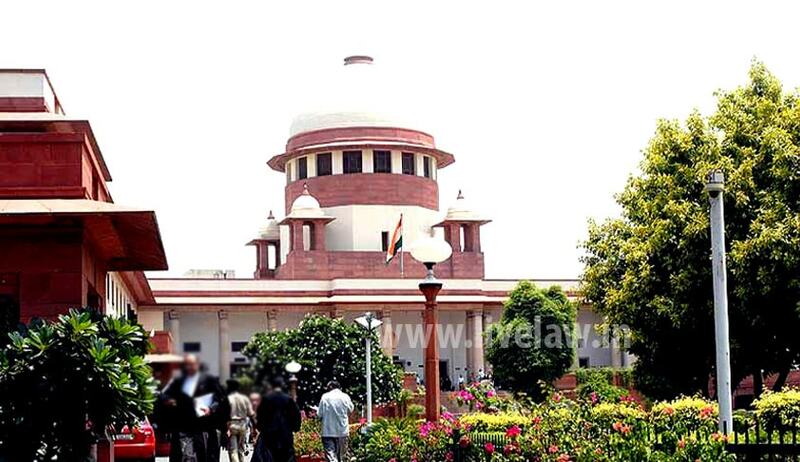 A bench comprising Justice Arun Mishra and Justice S Abdul Nazeer, in Power Machines India Limited vs State of Madhya Pradesh, rejected the contention that Rule 5 is ultra vires, arbitrary and violative of Article 14 of the Constitution and is repugnant to the provisions contained in Section 36 of the Act of 1996. Referring to various judgments, the court also observed that providing of plural remedies is valid when two or more remedies are available to a person, even if inconsistent, they are valid and it is for the person to elect one of them and there is no question of repugnancy in providing such remedy. The court also rejected the contention that the remedy is harsh under Rule 5 and that it does not contain safeguard as contained in Order 21 of the Code of Civil Procedure. “It is quite reasonable and is provided in various enactments for recovery of the sums due. The procedure cannot be said to be illegal, arbitrary, onerous or harsh in any manner,” the Bench said, dismissing the appeals.